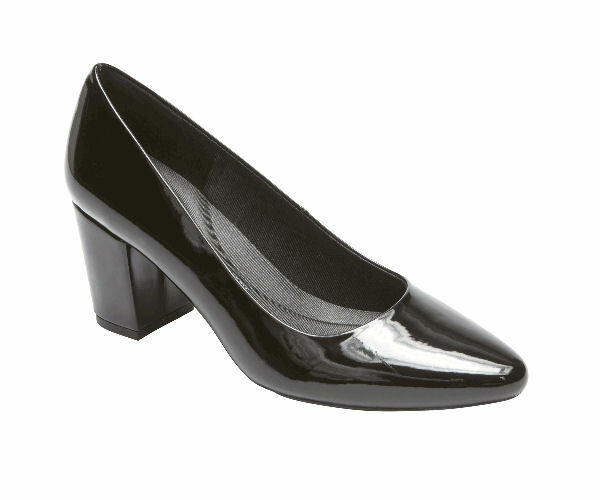 Don’t squirm in high heels with these easy-to-wear, stunning patent leather Gail Pumps by Rockport. They feature sturdy block heels, an inside memory foam comfort system, and flexible outsoles with traction control. With textile lining and a footbed to help your feet to breathe, they look stunning with your holiday dress or a pair of jeans to hit the party after work. An easy pair to keep in your closet all year round, order one for yourself and another for a friend at www.rockport.com. Treat a woman eager to prevent deep aging signs to Pevonia’s Melodious Holidays Stem Cells Collection Holiday Gift Set to smooth lines and wrinkles while hydrating skin with real stem cells from plants that can repair it by energizing and rejuvenating its own cells. The collection includes a Foaming Cleanser, Intensive Serum and Intensive De-aging Moisturizer Cream in a Pevonia® Chic Bag at a savings beyond the usual price. Give the gift of lasting youth at www.pevonia.com. To keep Millennials away from electrical devices, We Are Knitters consists of kits to teach how to knit cool, contemporary accessories that everyone wants to own. Each kit includes all you need: needles, wool, and instructions to accomplish one knitting project. If you need help, watch the step-by-step video on the website or contact live help to direct you. 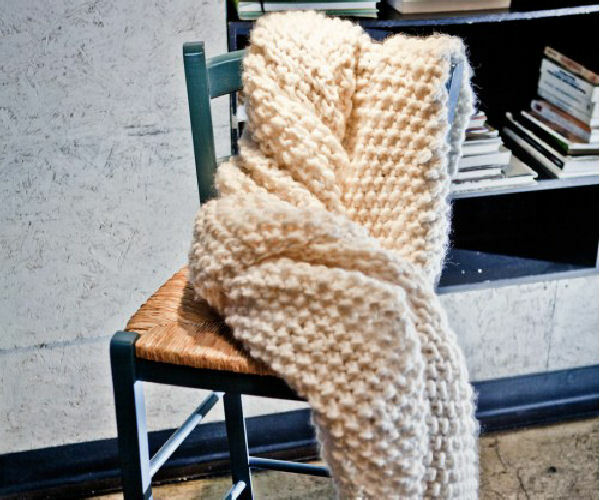 The Udon Blanket Knitting Kit is for a beginner’s level — and when finished, will add a luxurious vibe to any bedroom. Find this revolutionary way to maintain a tradition at www.weareknitters.com. When traveling, a Jerdon vanity mirror in your suitcase ensures that you don’t have any make up misses anywhere you roam. 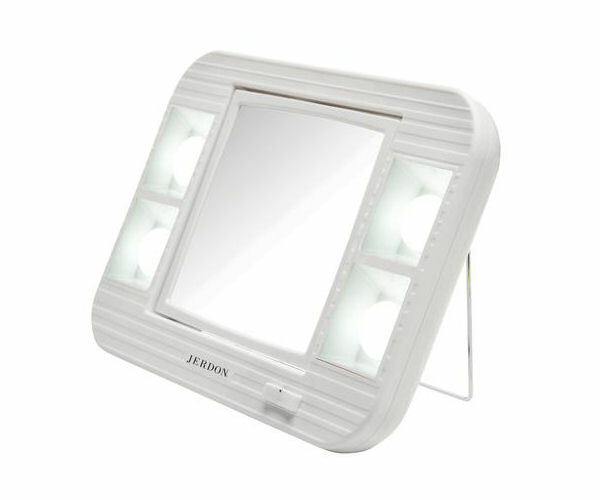 A wonderful gift for the traveller on your list, The LED Lighted Makeup Mirror can fold flat in your suitcase and offers 5x magnification and two light settings. Take control of your makeup and appearance in any environment with this practical light device. Look it up at www.jerdonstyle.com. 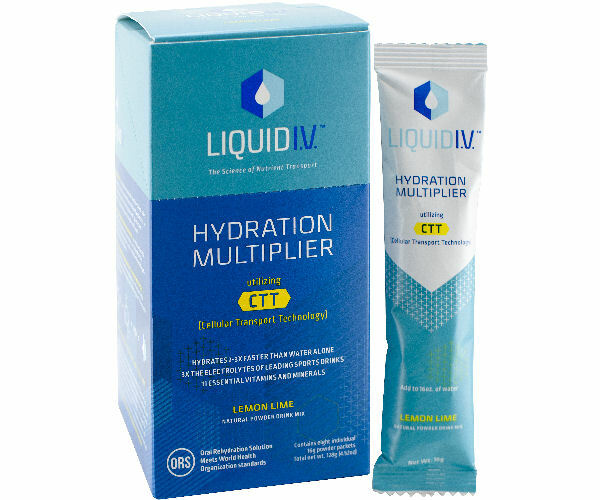 Help your skin remain vibrant and toxin-free during the holiday season with Liquid I.V., a portable electrolyte powder drink mix that provides up to three times the hydration as a glass of water with a unique cellular transport technology. With 110% of the recommended daily intake of vitamins C, B3, B5, B6, and B12 to keep skin healthy, Liquid I.V. is better than most brands because it contains no preservatives, artificial sweeteners, artificial flavors, food coloring or caffeine. Enjoy better hydration for glowing skin at www.liquid-iv.com. 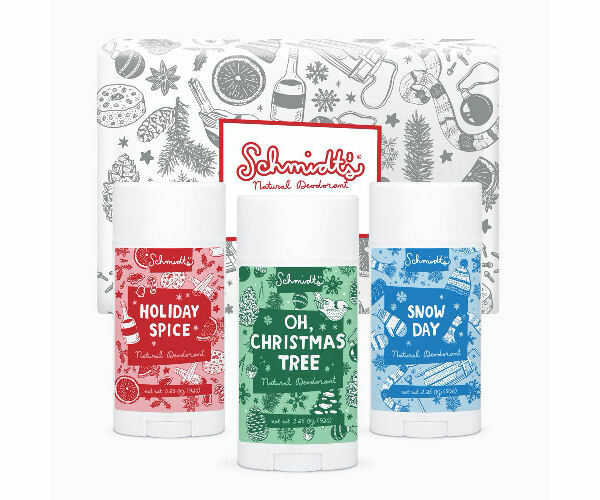 Spread holiday cheer with Schmidt’s Naturals, Holiday Collection 3-Pack scented healthy deodorants for friends and family, such as Oh, Christmas Tree (spruce and hemlock), Snow Day (powder fresh hill) or Warm and Festive (orange, cinnamon and clove). Crafted with essential oils and only healthy ingredients, this progressive natural line brings natural cheer to keep you smelling fresh long after the holidays. Find it at www.schmidtsnaturals.com. 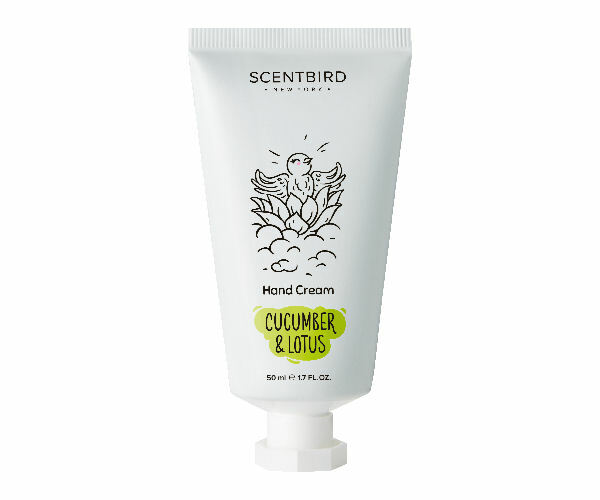 Keep your hands deeply moist and delicately fragranced this winter with the Scentbird Hand Cream Collection. Formulated with a wide range of authentic notes extracted from real fruit extract, essential oils, vitamin A + E and cooling aloe, it is cruelty-free, with no parabens or sulfates. The subtle all-day-lasting scents include Rose & Prosecco with real rosehip oil, White Tea & Fig with natural white tea extract, Yuzu & Ginger — and many more invigorating scents. Discover this new brand with a sweet logo at www.scentbird.com/hand-creams.